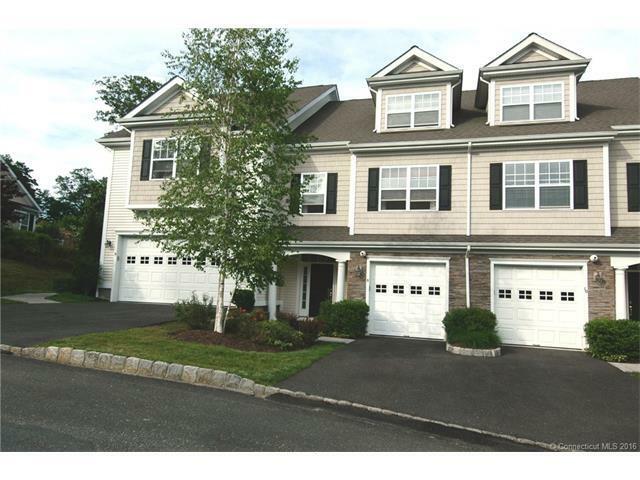 Nice 3 Bedroom, 2.1 Bath Townhouse in the Ridgewood at Middlebury complex. Offering Hardwood on the first floor, Eat-in Kitchen w/ maple cabinets and corian type counters, Dining Room & Living Room w/ slider leading to outside Deck, Master Bedroom w/ Bath & Walk-in Closet, Walk-up finished Attic, & Garage. Also available for Sale MLS # W10144008. Directions: Route 188 To Ridgewood (Across From Police & Fire Station) Unit Located On The Left.